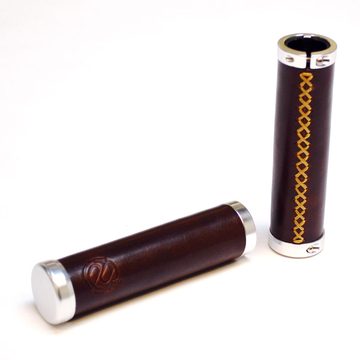 I swear that I don’t just like things that are named “bourbon” because they remind me of my favorite adult comfort beverage – but I have to say I love these bike grips from Portland Design Works – Bourbon Grips. Portland Design Works Bourbon Grips are available on line from the Trek Bicycle Store. 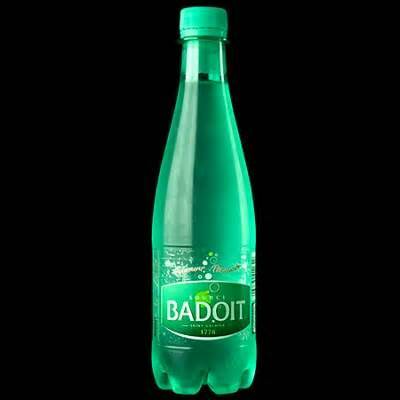 I drink about a gallon of sparkling water every day and some are better that others, but truly one of the best is Badoit, from France. 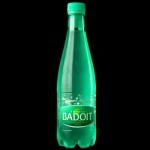 Learn more about Badoit here. 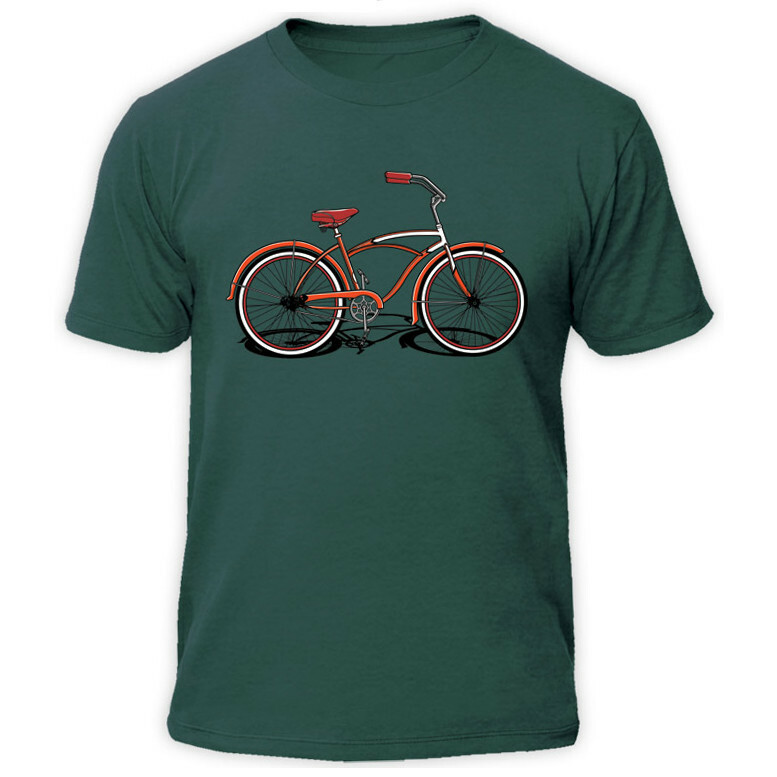 I don’t generally wear t-shirts in public, but I am a sucker for shirts with cool bicycle artwork, like the Beach Cruiser Graphic Tee I found from Parke & Ronen. See all the cool summer-inspired products of Parke & Ronen here. 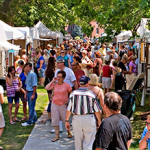 Well it is past Memorial Day and soon summer will be in full swing, which means it is prime time for one of the season’s great delights: the seasonal art fair. There are any number of art fairs all over the country – big and small – and they are all an opportunity to discover new artists and great works. 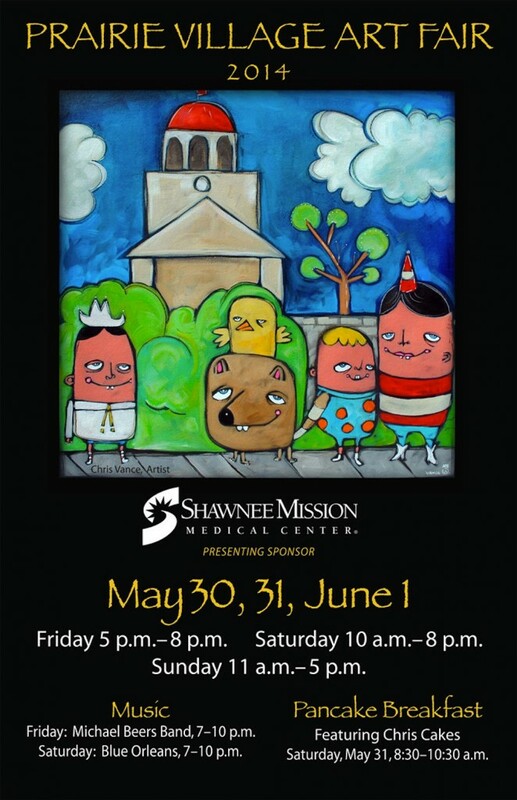 This weekend, right here in the charming Kansas City suburb of Prairie Village, I will be attending the Prairie Village Art Fair which looks like it is going to be great fun. All across the country, June through September is the prime season for art shows and there is likely one near you this very weekend. Check your local event listing for a show near you – or checkout an online resource like the Art Fair Calendar, which list events all over the U.S. Check out the Art Fair Calendar here. 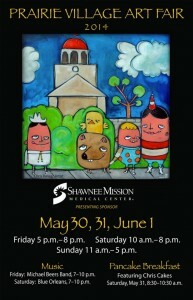 Check out the Prairie Village (KS) Art Fair here. Well, I love design and I am a huge anglophile, so yeah, I love this book: An English Room by Derry Moore. There is just something very comforting about an perfectly decorated English cottage or an old manor’s library that just makes me want to curl up with a good book and a big dog. An English Room has some perfect examples of some great rooms from some of contemporary England’s most notable personalities. If the idea of a book that celebrates the perfect English room is not enough to sell you – all I need to say is that the incomparable Benedict Cumberbatch is on the cover. Done. 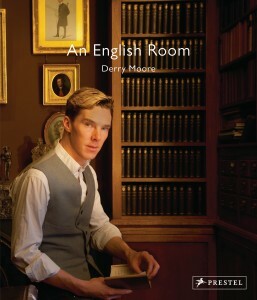 An English Room by Derry Moore is available from Amazon and other fine booksellers. I don’t drink beer, but I love a nice cold Diet Coke in a glass bottle from time to time in the summer. I also like to ride my bike and usually cram a bottle or two into my rear saddlebag, which is often a mistake. Now I found the best solution ever, the 6-Pack Bike Bag I found from Crate & Barrel. 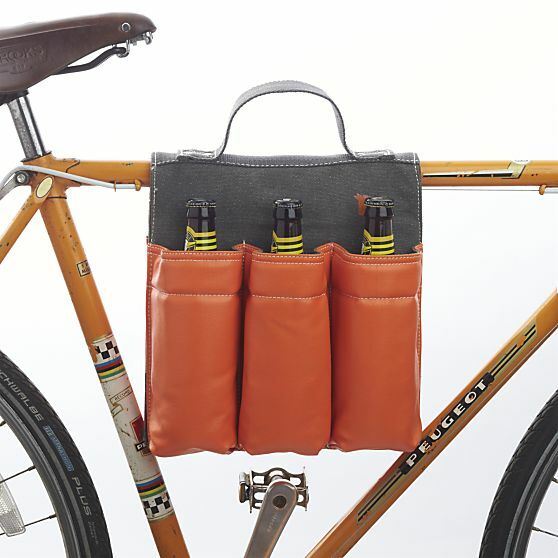 Find the 6-Pack Bike Bag from Crate & Barrel here. 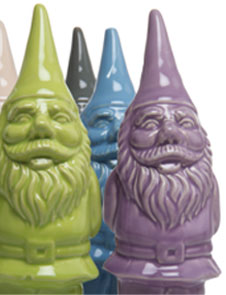 See all the classic product available at Crate & Barrel here. 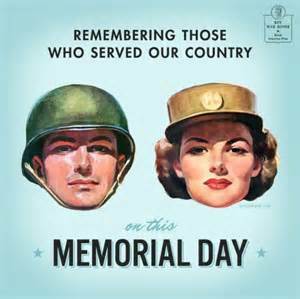 …and made the ultimate sacrifice on this Memorial Day. Remember those old school lawn chairs with the aluminum frame and nylon webbing? There are still a few around mostly rusting in the back of the family barn back in New Hampshire. But I have to admit I am overcome with fond memories of summers gone by whenever I see one of those iconic lawn chairs – no matter the condition they are in. The nostalgia for those chairs is very strong all over the place apparently, so the good folks at Lawn Chair USA decided to start making them again. The chairs of Lawn Chair USA are new versions of the American classic made in America – it may be too late for Memorial Day, but these are the perfect chairs for your Fourth of July cookout. Check out the line of chairs from Lawn Chair USA here. Learn more about Lawn Chair USA here. 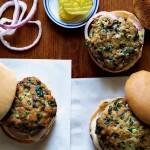 Yes, I found this great recipe for Turkey-Spinach Sliders in Bon Appetit magazine and they are delicious. 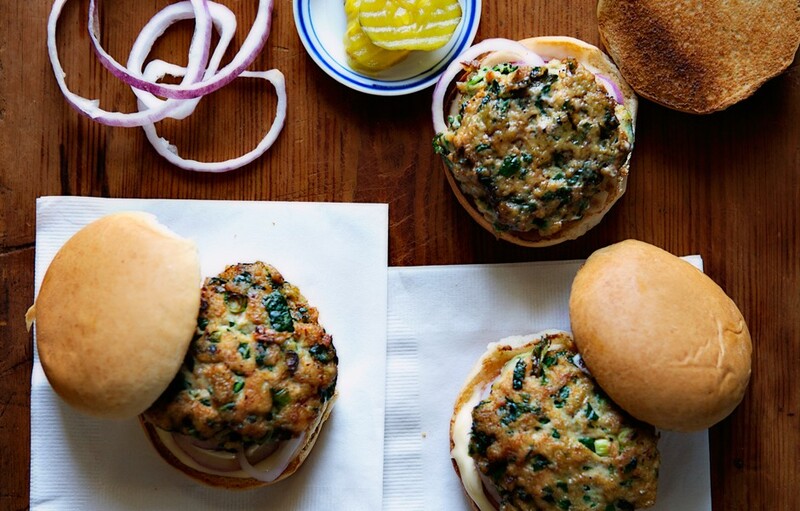 Of course I love turkey burgers and I love spinach, but I never thought about putting them together until I found this recipe. Now sliders are a great idea, but I adapted the recipe to make larger burgers –which really ended up being really yummy mini meatloaves and I will be making them again over the summer. I paired my turkey-spinach creations with some steamed broccoli and brown rice and it was the perfect meal. See all the great foodie finds and recipes from Bon Appetit here. 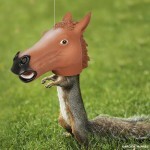 I am always looking for fun ways to add a little personality to my yard and garden. 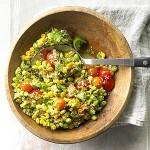 Today, I present a few finds that are sure to turn heads and elicit a smile or two. If you can’t beat them, have fun with them. 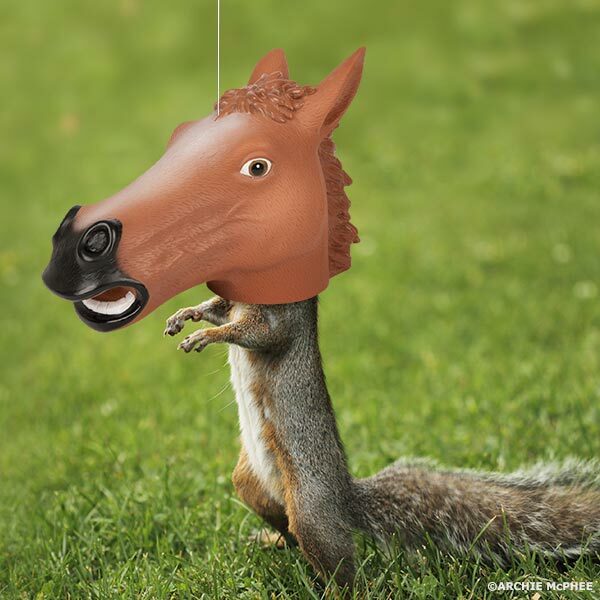 You can’t keep the squirrels out of your birdfeeders, so give them a feeder of their own and have a laugh at the same time with the fabulous Horse Head Squirrel Feeder from Archie McPhee. 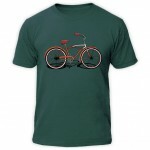 See all the VERY cool stuff available from Archie McPhee here. Believe it or not I have been through dozens of watering cans over the years, mostly because I can never find one that feels right. 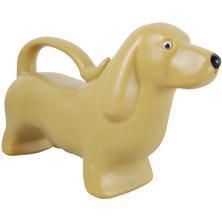 I am given up on the feel and going for the look with this Dachshund watering can I found from Parpadi. Check out all the fine gardening products of Parpadi here. OK, so my new little house on the prairie in Kansas is green. You will no doubt be hearing and seeing a lot about this new house in the coming weeks. 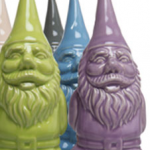 But let’s just say the “Peridot” garden gnome from Chive, which also comes in many other designer colors, is a perfect match for the place. Green… It’s GREEN! Check out the folks at Chive and see all the cool ways they have to make your flowers and gardens look great. Lost Cowboy is powered by	WordPress 5.0.4 and delivered to you in 0.960 seconds using 56 queries.